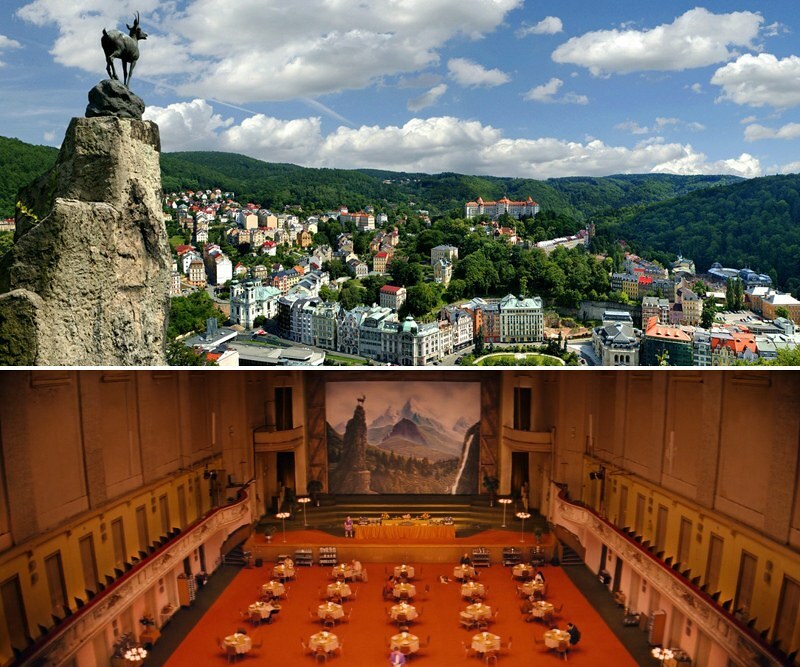 Where was Grand Budapest Hotel filmed? 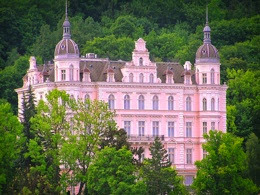 The cities of Görlitz and Dresden in Germany, along with some other spots in Saxony, are the main filming locations where The Grand Budapest Hotel takes place. 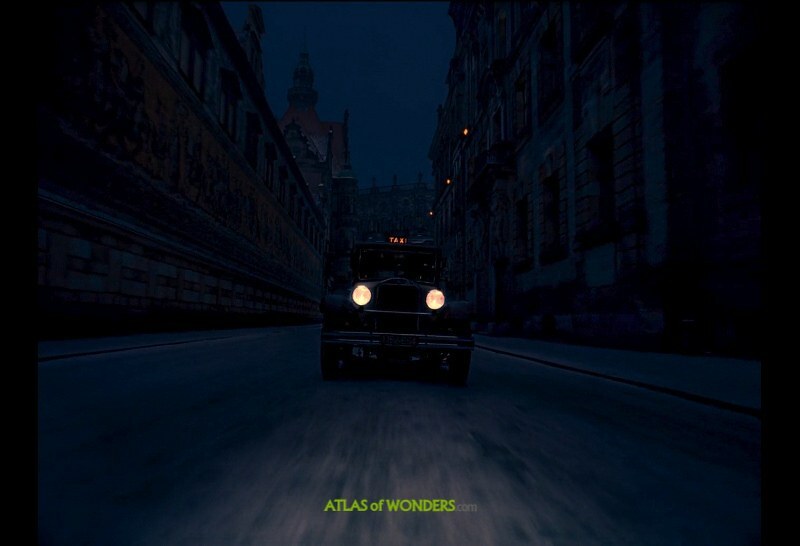 Also, the film director Wes Anderson, took inspiration from a cocktail between Vienna, Prague and Budapest to create the city of Lutz, in the invented Republic of Zubrowka. The plot occurs in a background with clear references to the history of Central Europe, during the interwar period of the 20th century. 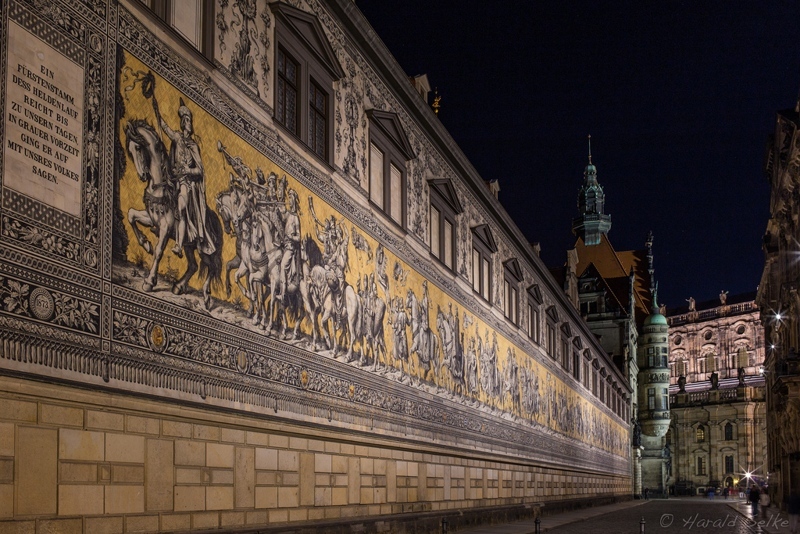 This night scene shows one of the most noted streets in Dresde, with the decorated wall Fürstenzug at the left. This image and all the screenshots courtesy of Fox Searchlight Pictures. 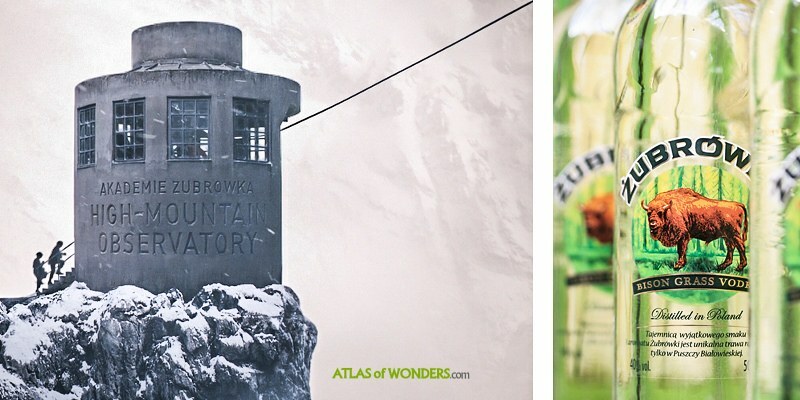 This handcrafted film is full of small jokes and many curious details, like the name of the country where the action takes place: Zubrowka is a popular brand of Polish vodka! 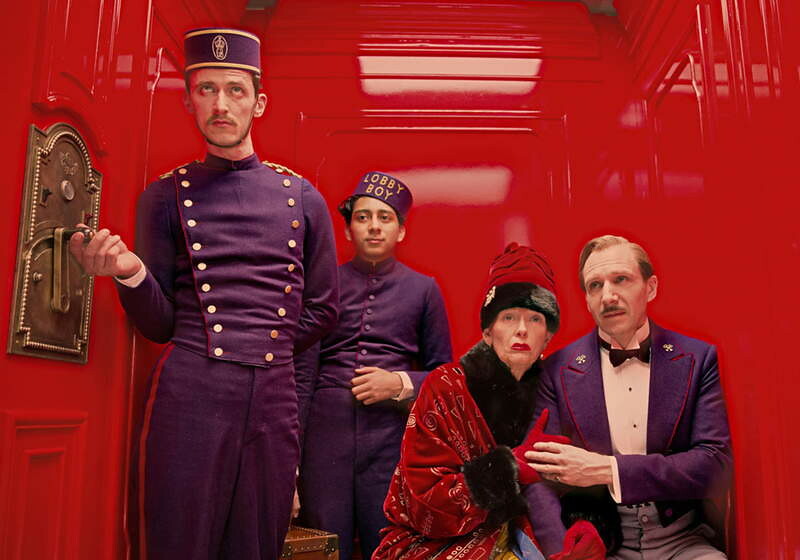 For further information we totally recommend the awesome book The Grand Budapest Hotel , that will take you behind the scenes to understand the wide variety of sources that inspired the film. Also from the same editorial, The Wes Anderson Collection is an exceptional insight into the world of this extraordinary filmmaker. Finally, also you won't regret to get your hands on The Illustrated Screenplay of the movie. All the three books have got superlative reviews on Amazon! Thanks for posting this, Ra! I loved the movie, have watched it twice already and could easily watch it again. I love this movie. 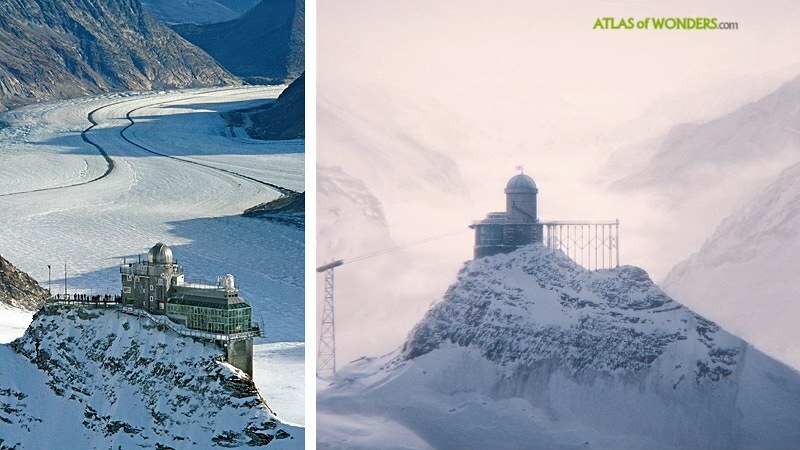 It is full of creative ideas and the cinematography is just brilliant. Character of Zero is outstanding. Would definitely love to read the book.